This page is where carers can have their say. 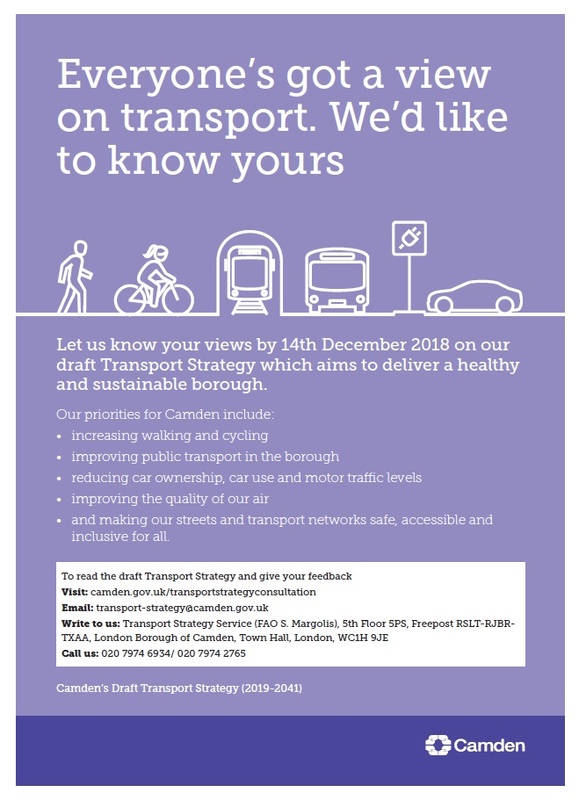 Camden Council would like to hear your views on transport and their draft Transport Strategy which aims to deliver a healthy and sustainable borough. For more information, click here to see a flyer.